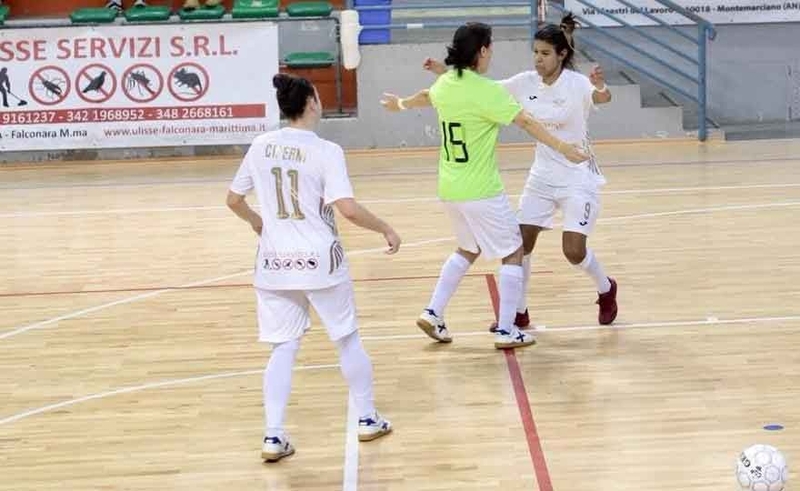 At the Palasport of San Pio X of Rovigo, the Antonecchia sisters and companions close the championship with a defeat at the hands of Granzette, already sure of the playoffs. The good second half is not enough to get a positive result, on the distance the lionesses pay the intense season finale, culminating with the eighth place finish and a well-deserved salvation. Little race and a bit of bad luck against the battleship Salinis. This breaks the positive streak of the City of Falconara that fails in the enterprise in the presence of the second force of the championship. The fatigue accumulated between the bang touched last Sunday in Montesilvano and the Swedish commitment with the National team for Luciani, De Angelis and Ferrara, fundamental pawns in Mr. Neri's chessboard, made itself felt. 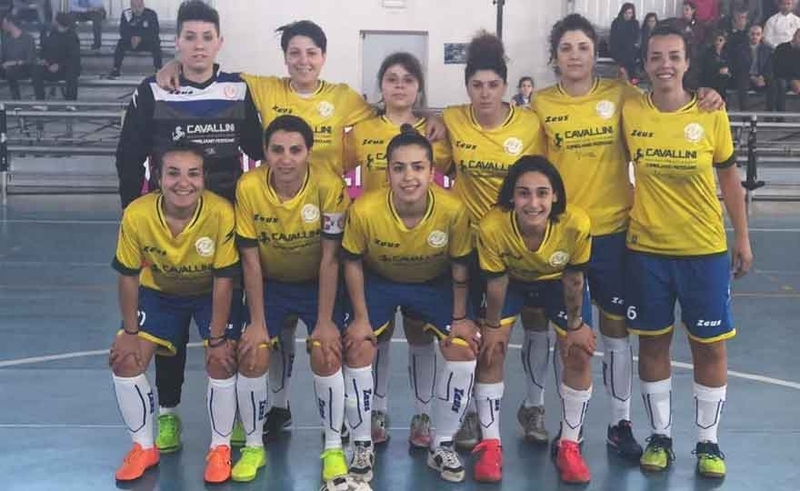 One victory leads to another for the Asd Corigliano-Rossano which, after the successes against V. Catanzaro and Cus Cosenza, is also imposed against Mirabella Reggio Calabria. The jonica team, at the “Eventi” paddle, adjusts the opponent of the strait with a classic 3 at 1 keeping the top of the ranking tight. Affirmation on the Reggine that is worth double for the Corissanis because it redeems the bitter ko suffered at the “Milone” shovel in the grand final of the Calabrian Italian Cup Final Four. 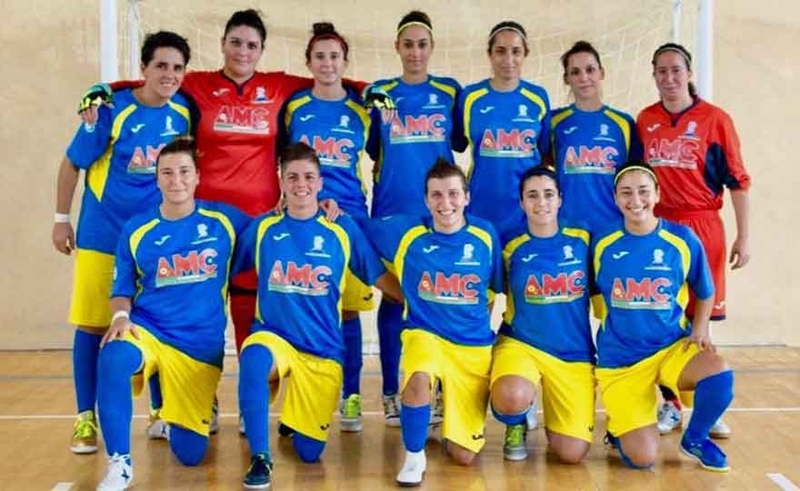 The lionesses resume the championship after the Sunday stop for the Italian Cup. With the certainty of permanence in the A2 Series, the Sassoleone will face Montesilvano with nothing to lose. 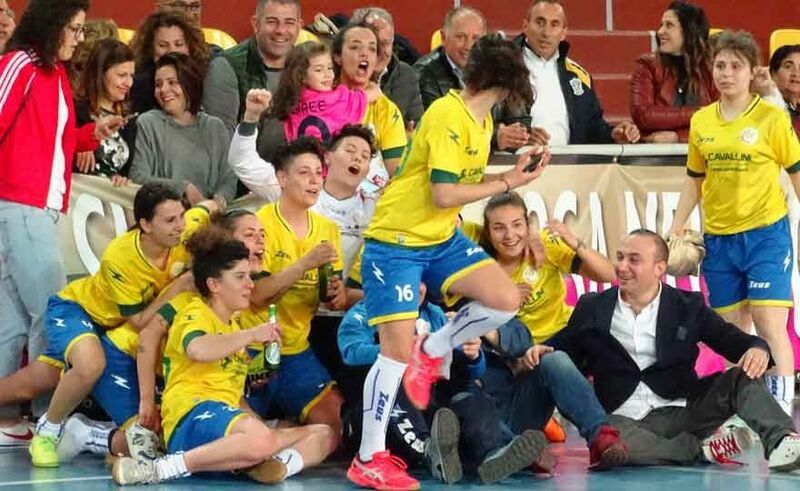 The positive streak of the City of Falconara continues, which has an impact in Abruzzo against the very popular Montesilvano, the third strength of the Serie A championship, at the end of a race full of emotions. 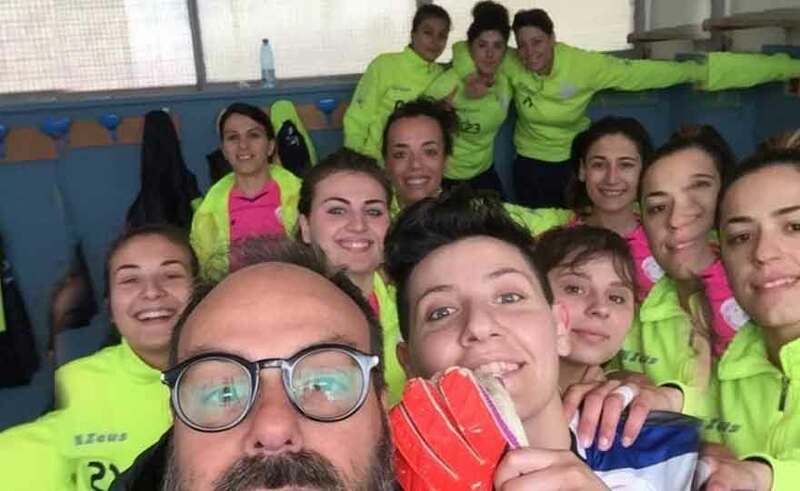 The team of coaches Neri, without Dalla Villa disqualified and under two goals, has the strength and character to reassemble and touch the coup to 2 'from the end. To put himself in balance, Da Rocha thinks with Nagy who then blinds his door to the siren. The Hungarian goalkeeper is providential from the first minutes of the game. Successful crossroads in key promotion for the Asd Corigliano-Rossano that, by defeating the Cus Cosenza field for 3 at 1, is confirmed as a solitary leader. The important triumph, in the direct clash on the Visioray Catanzaro seven days earlier, is followed by another booty full of remarkable value for the rose-gold. 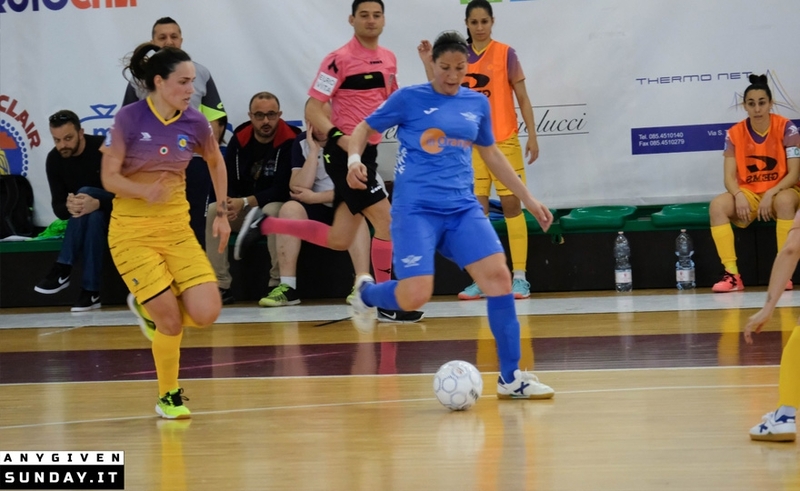 In the seventeenth general, C series futsal women from Calabria, the girls of the technician Labonia showing off a diligent performance win against an insidious opponent. With a performance that is both heart and character, the Asd Corigliano-Rossano wins the home direct clash on the Visioray Catanzaro for 6 at 3. 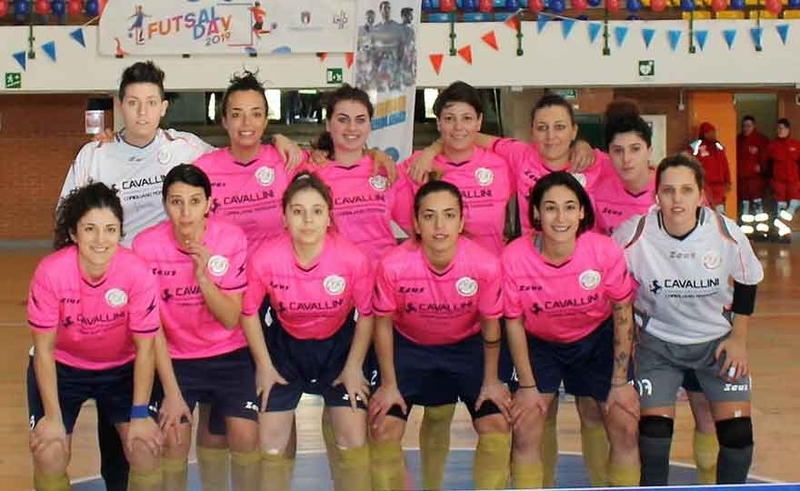 In the sixteenth general, the C-series futsal women from Calabria, the pink-gold at the indoor stadium of Mirto and in comeback is imposed on the direct rivals conquering the top of the ranking. In front of a good and warm frame of public, the corissanesi win giving proof of their tenacity.